We used data and science to determine the places in South Carolina where everyone sleeps safe and sound. Editor's Note: This article has been update for 2019. This is our fifth time rankings the safest places to live in South Carolina. Yes, there is more to South Carolina than Charleston, NASCAR, and trailer parks. If you're from The Palmetto State you know that there are a ton of fun facts that keep this southern charm ranked as one of the safest places to live in the headlines. More importantly, it has some of the safest cities to call home. South Carolina safety standards are magical. Word on the street, the locals asked the biting bugs, snakes, and gators to steer clear of humans and they've listened. Don't worry parents, the fireflies are still around to entertain your kids and provide safe nighttime lighting. South Carolina residents love their University of South Carolina and Clemson University. When the Gamecocks and Tigers play each other, it's more like a flag football. Fights never break out between the two teams' fans or players because the good people of South Carolina are so nice and so safe. South Carolina is so safe that they made a law that dogs have to ride in safety seats, like kids. And don't get stuck at a 4-way stop, here, it takes forever because the people are so nice and safe that everyone wants to let everyone go first. When these southern belles and southern gents aren't busy reviewing their car safety manuals, they can be found practicing their CPR. Now if that doesn't say safe, we don't know what does. We could all learn a little somethin' from South Carolina. South Carolina is the 23rd most populous U.S. state and the 40th largest state in terms of land area. It has everything one needs: big cities, like Charleston that border the Atlantic Ocean, quaint farming communities like Columbia, and cities like Charlotte that share their roots with North Carolina. Safety in numbers, right? Most people don't know that over 50% of South Carolina is farmland. And nothing' says safe like a bunch of good 'ol, hard working, family oriented towns that still come together for their yearly picnics, Christmas parades, and Friday night football games. When South Carolinians aren't busy putting up those 'Drive Like Your Kids LIve Here' safety signs, they're celebrating the fact that we also rated them one of the best states to live based on job opportunities and quality of life. And that folks, can be contributed to their safe communities and great people. We took a look at the FBI crime data for 58 cities with a population of more than 5,000 to determine which cities are the safest that South Carolina has to offer. So, grab yourself some of great granny's sweet tea and a basket of hush puppies and read on to see how we ranked the Safest Places to Live in South Carolina for 2019. How did we determine the safest cities to call home in The Palmetto State? We looked at crime in each city. What's the safest place to live in South Carolina? According to data from the FBI UCR, Mount Pleasant came out on top. Kudos to the MP! While there are surveys and public polls on what cities in a state are the safest, we didn't want to rely on speculation and opinion. Instead, we looked at the hard numbers from the FBI's most recent report of crime (Sept 2018) in South Carolina. For example, there were a total of 1497 crimes committed in Mount Pleasant which had a reported population of 87,216. That means the number of crimes per capita is 0.0172 which translates into a 1 in 58 chance of being the victim of a crime. We only looked at cities that have populations of more than 5,000 people reported to the FBI in 2017. This left us with a total of 58 of the biggest cities in South Carolina to rank. Next, we averaged each places two criteria to create a Safety Index. We crowned the place with the lowest overall Safety Score "The Safest Place In South Carolina". The safest city, based on our criteria, is Mount Pleasant. 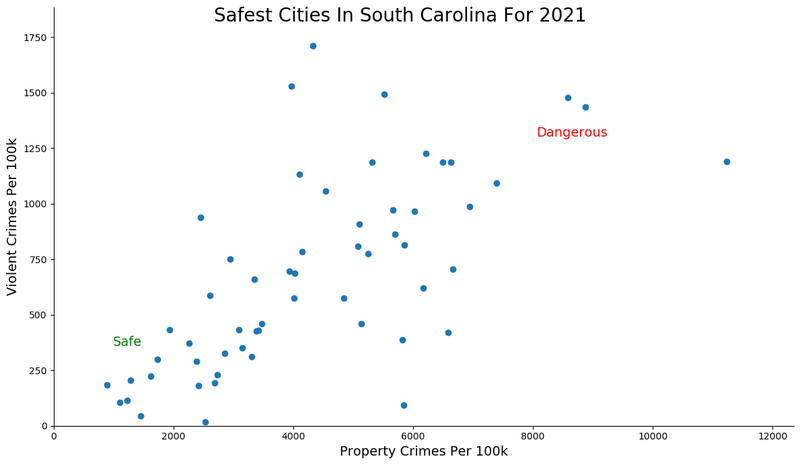 The most dangerous city in South Carolina? 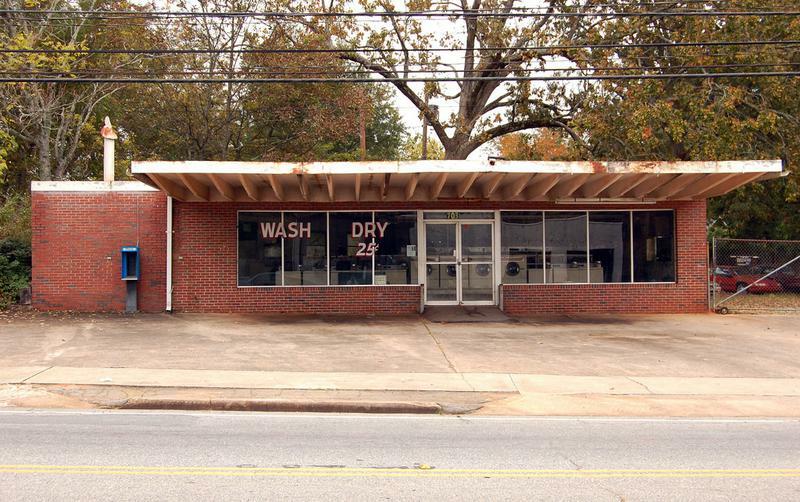 Hartsville, where residents had a 1 in 7 chance of being the victim of a crime. Well isn't this a pleasant surprise? The throne of the pleasant, the crown of the peaceful, the pinnacle of safety -- Mount Pleasant ranks as the safest city in South Carolina for 2019. It moved up one spot from last year and now boasts the lowest property crime rank in the state. Furthermore, Mount Pleasant is basically the cream of the crop in South Carolina as it also ranks as the best and richest city in the state according to our most recent rankings. So I'm running out of kingly adjectives to describe it at this point. Always the bridesmaid and never the bride in 2019, Tega Cay ranks as the second safest place to live in South Carolina. Moving up one spot from last year, Tega Cay has the lowest violent crime rate in the state which means you probably have a better chance of winning the lottery than getting mugged. Oh and we said always the bridesmaid because the city located on the North Carolina border near Charlotte finished second for safest and best this year. Still awesome, just not quite awesome enough to beat out the pleasant on the mount. Making the difficult jump into the top three from number eight last year is Clemson. There's always something to be said for being in the top three of anything -- whether it's sports, safety, or even a hot air balloon festival. The city has the second lowest violent crime rate in the state and with a grand total of zero murders it's probably ok to stand out on the side of the street at midnight with your wallet hanging out. Besides being home to Clemson University, Clemson is also home to some beautiful plantations and botanical gardens. A good place to stop and smell the roses if you will. 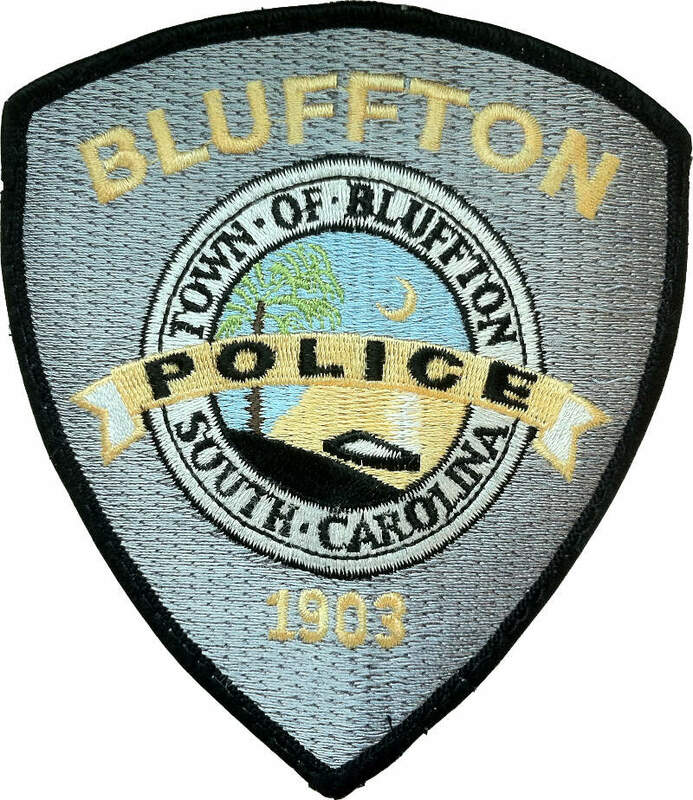 Living in Bluffton is like drawing a full house on the flop and playing it off like you have deuce and seven -- the opposite of a bluff, it's the fourth safest city in South Carolina according to the most recent FBI data. 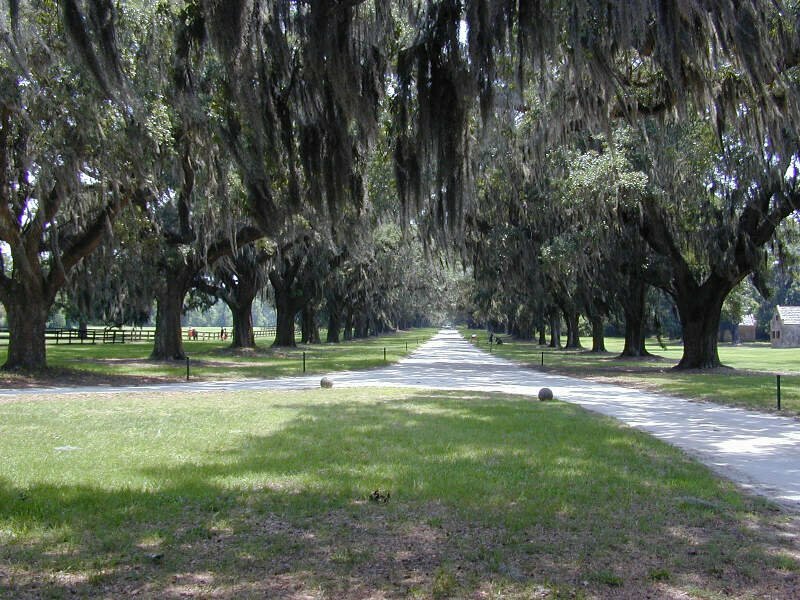 Bluffton is a coastal community with a very rich history. 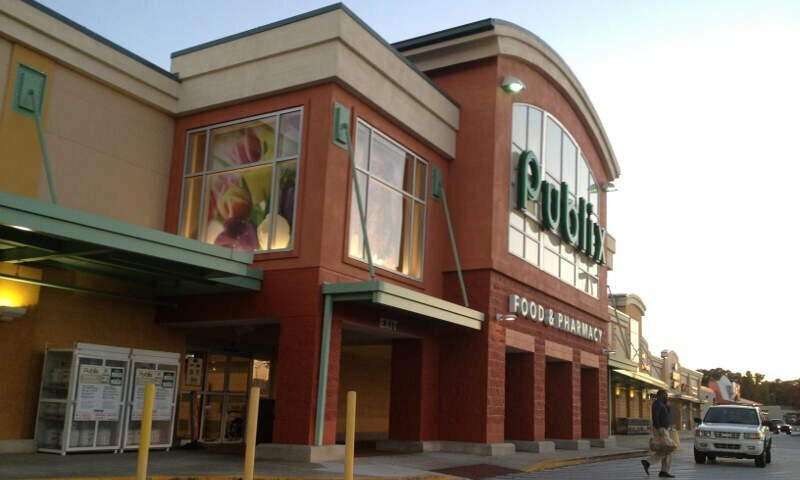 It's just a few minutes drive from Hilton Head Island and not much further to drive to Savannah GA. The weather is just about perfect year round. The people are friendly, kind, and genuine. There is a fantastic artists colony here in Old Town Bluffton and there are more restaurants than you could get to in a year. 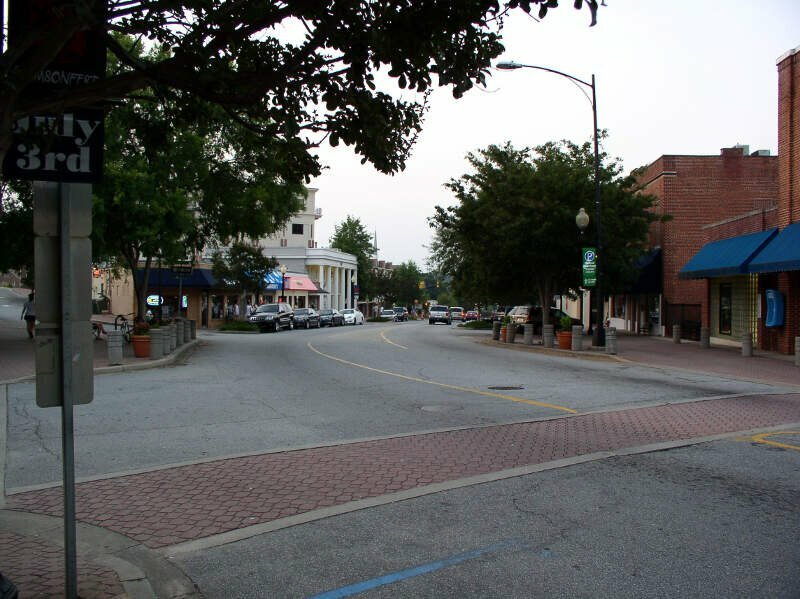 Another city to make a move this year, Mauldin cracks the top five safest cities in South Carolina for 2019. The real mover behind this shaker is the second best property crime rate in the state -- the property crime rate is 50% lower than an average city in South Carolina. And while that's super low, the violent crime is nothing to sneeze at -- it's also 50% lower than average. 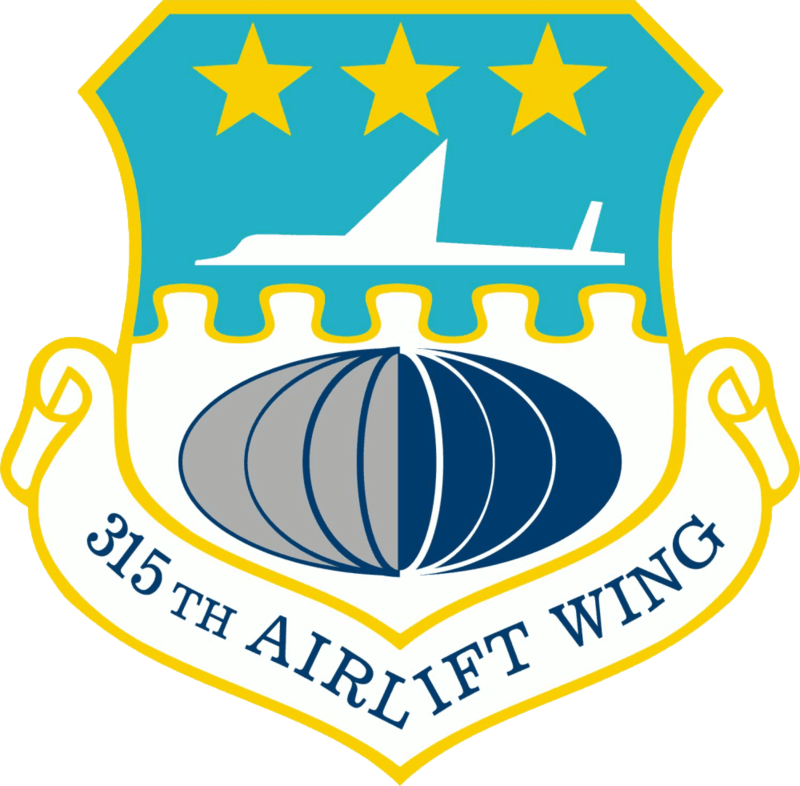 Mauldin is located in the northwest corner of the state is a principal city of the Greenville-Anderson-Mauldin Metropolitan Statistical Area for those playing South Carolina Jeopardy. 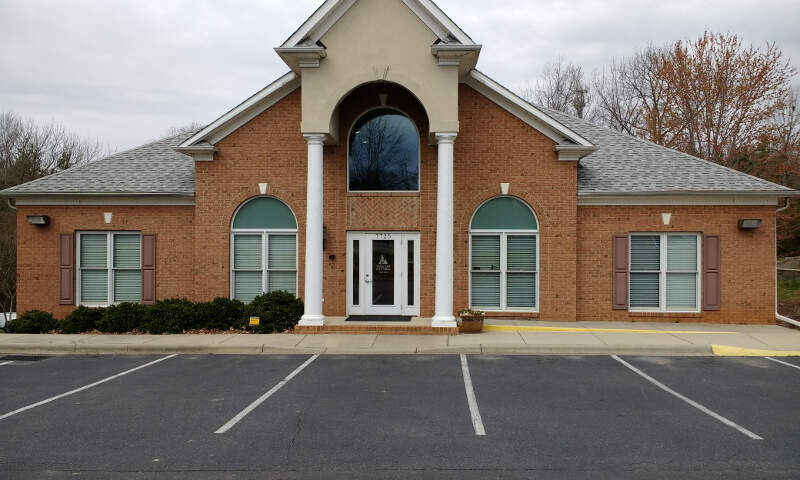 We would be happy to hunker down in Fort Mill and you should be too as it ranks as one of the safest places to call home in the Palmetto State. Top ten finishes in both property crime rates and violent crime rates makes this city a great place to live -- as evidenced by the rocking 40%+ increase in population the city has seen since the beginning of the decade. 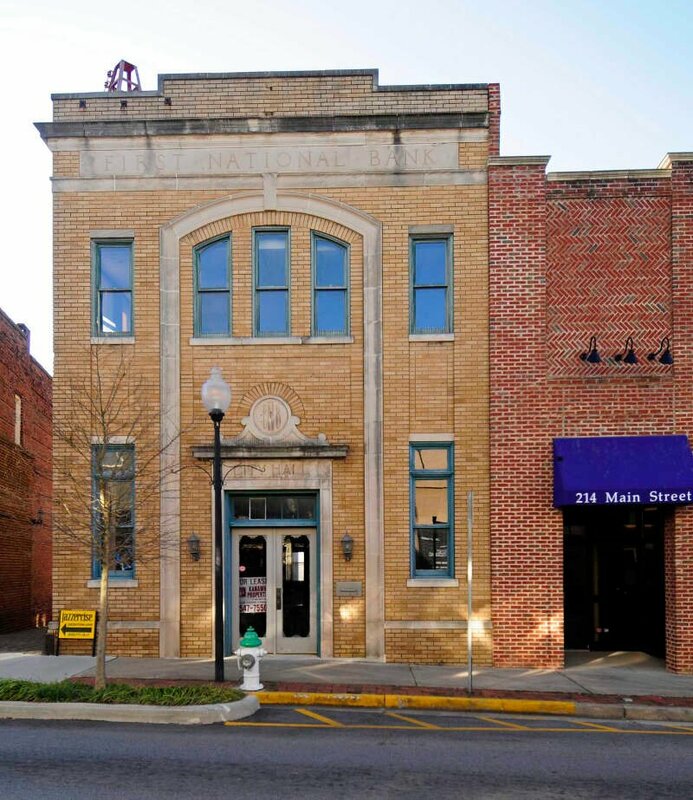 In addition to being safe, Fort Mill is one of the richest cities in the state and the best to start a family. So get in before the prices get even higher if you can afford to. While the city of some 25,000 people has fallen a bit in the rankings this year, Hanahan still ranks as one of the safest. Furthermore, the city has stayed about the same in terms of rates as last year, it's just that other cities became safer. Hanahan has the third lowest property crime rate in SC and a violent crime rate that's considerably better than average. Located in the southeastern portion of the state, I like to add a bunch of ana's to the name in my head. Give it a try, it's a lot of fun. The next safe city on our tour of South Carolina brings us to Central. And the first thing that pops into my mind besides the unbelievable safety of the city is Ironic by Alanis Morissette -- Central isn't even kinda located in the center of the state. But maybe that's all part of the plan to keep the bad doers out -- if you can't find the city then you can't commit a crime there. This is the first time Central was big enough to make it on the list as it just crossed the 5,000 person threshold, so we expect it to become a mainstay for the coming years. Wow, it's not often we see one of the biggest cities in the state appear on the list (Columbia is actually bigger if you're wondering why I didn't say biggest), but Charleston breaks the mold and places as the ninth safest city. 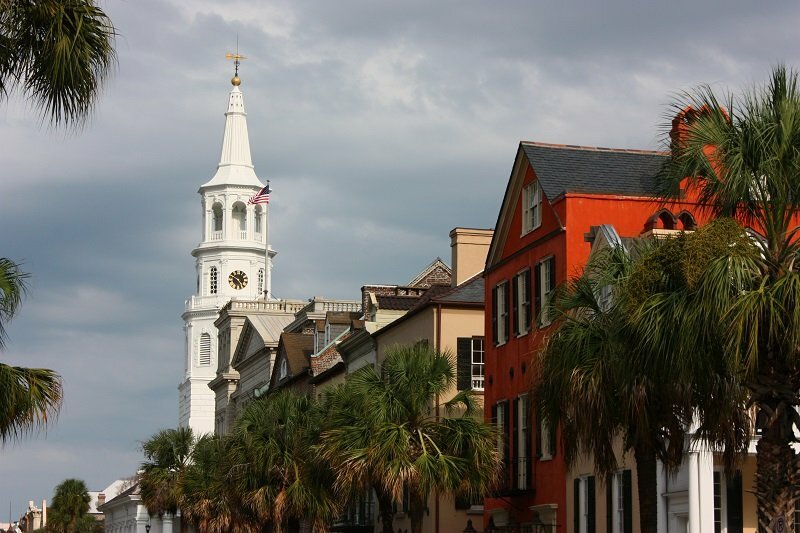 Charleston broke into the top ten this year thanks to top ten finishes for both low property and violent crime rates. "I noticed very little crime while I was there, and the education is superb!! From colleges to elementary schools, the education in first rate with lots of real world experience. I Love this place!" Rounding out the top ten safest places to live in South Carolina for this year is Goose Creek. This year is the first time the big Goose made it into the top ten (That's a nickname I just gave it, but hopefully it sticks). If you're a criminal here you could probably say your goose is cooked -- it has the eighth lowest property crime rate in the state. Goose Creek is a Charleston suburb and consistently ranks as one of the better to places to live around the city. Looking at the data, you can tell that Mount Pleasant is as safe as they come, according to science and data. But as most South Carolina residents would agree, almost every place here has its safe and not safe parts. So just make sure you're informed ahead of time.